3. Only for Lenovo ThinkPad X1 Carbon with touch function and resolution 2560x1440! Your X1 must be the same! 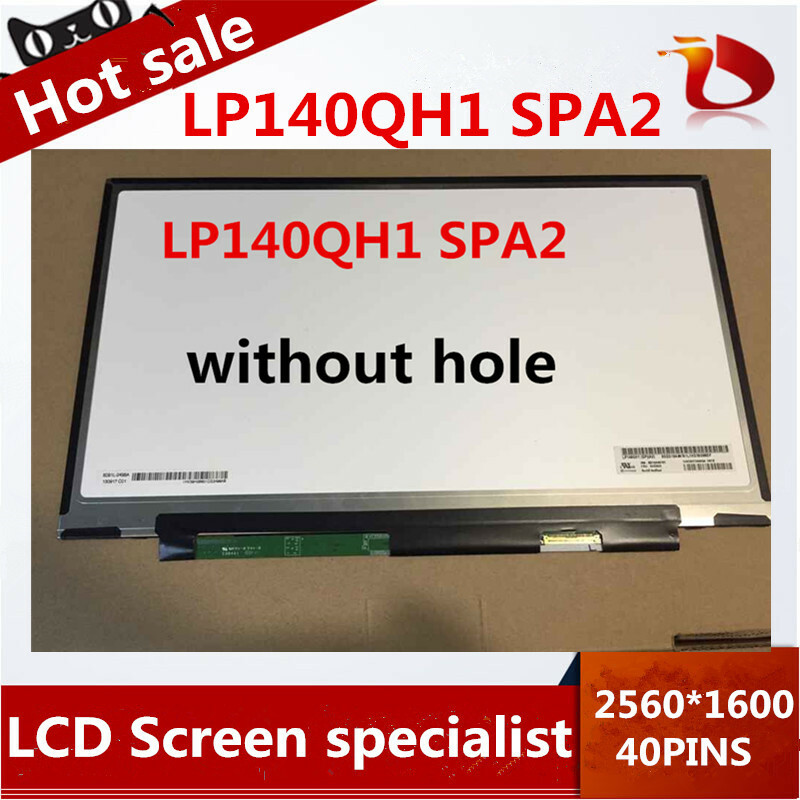 Please DO NOT buy this item if the resolution of your original one is not 2560x1440 and it is without touch function.